Your floors take a beating, day in and day out. They are routinely walked on and stomped on. Chairs and furniture are dragged across them. They are kicked and scuffed and have things spilled and dropped on them. That's for every household -- multiply that for families with children or pets! You need a flooring solution that can withstand it all. 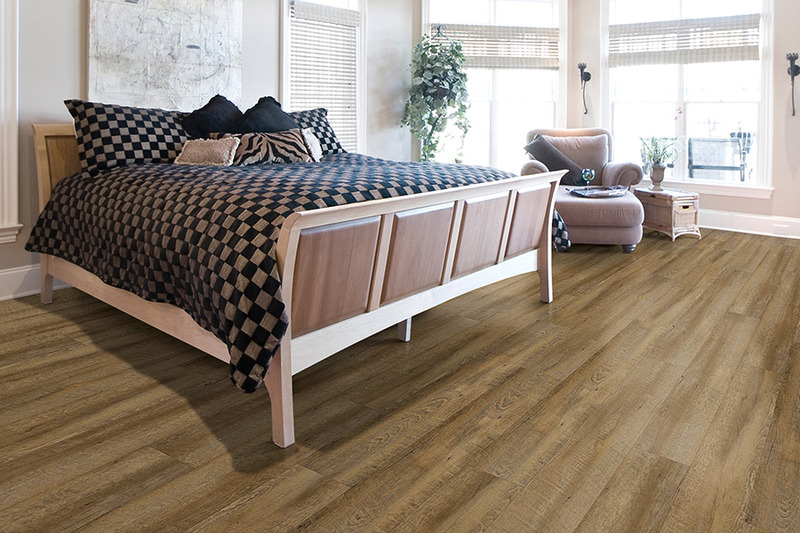 Install vinyl flooring in your home for a hardy and durable flooring solution! 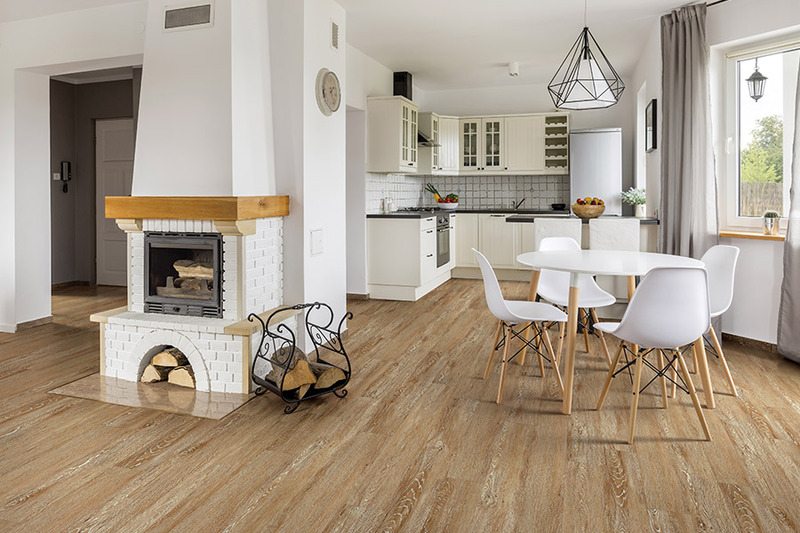 When you make the decision to install vinyl flooring in your home, you can be sure of flooring that strongly protects against blemishes, tarnishing, chipping, scraping and more. Wet spills, floods and moisture won't mar it or cause it to swell or warp like wood and laminates. And unlike carpet, which can stain and discolor permanently when soiled, vinyl flooring by FloorQuest keeps it vibrant color and texture and shape. Vinyl flooring is strong but it is also flexible with an inate cushion response, so breakable items are at less risk of shattering when dropped onto it as compared to a more rigid surface. It's kind to feet and toes too. When you install vinyl flooring in your home, you can expect a softer surface than tile and easier cleaning than carpet. Vinyl flooring offers the best of both worlds in an attractive, affordable option. Installing new vinyl flooring is simple. Start with a design consultation. Vinyl flooring raises the bar on ease of cleaning and maintenance. When you install vinyl flooring, you do away with the need for shampooing, waxing, buffing or refinishing. To care for resilient vinyl flooring, the only cleaning you must do is sweep, wipe up spills and run a mop over it occasionally! 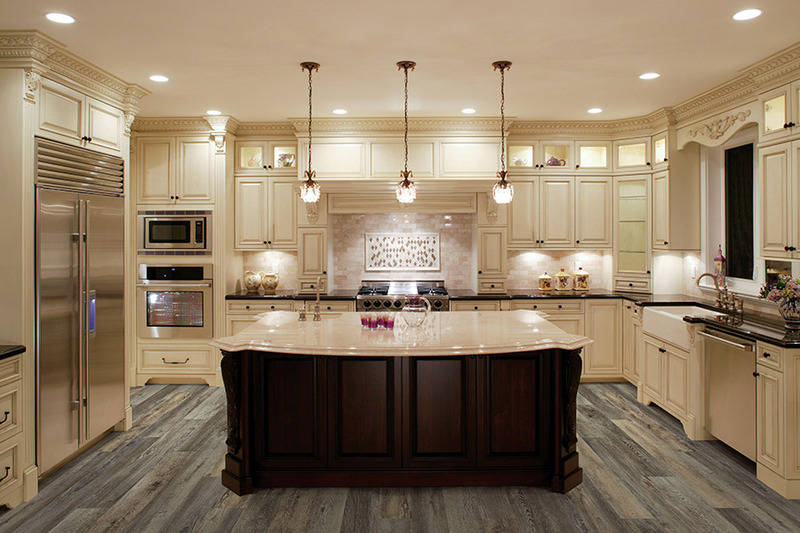 The rugged durability of vinyl flooring is matched by its versatility. Vinyl can be engineered to take on any pattern, color, texture or style. And the technology of the rotogravure process used to construct the sheets or tiles allows for a staggering multitude of designs. No need for unmatched edges ever! Looking for a cost-effective flooring solution? From patterns and textures fabricated to take the place of the luxurious effect of stone tile or the cultured elegance of hardwood at a fraction of the cost, to shades and looks that can complement any theme, the possibilities are practically endless. 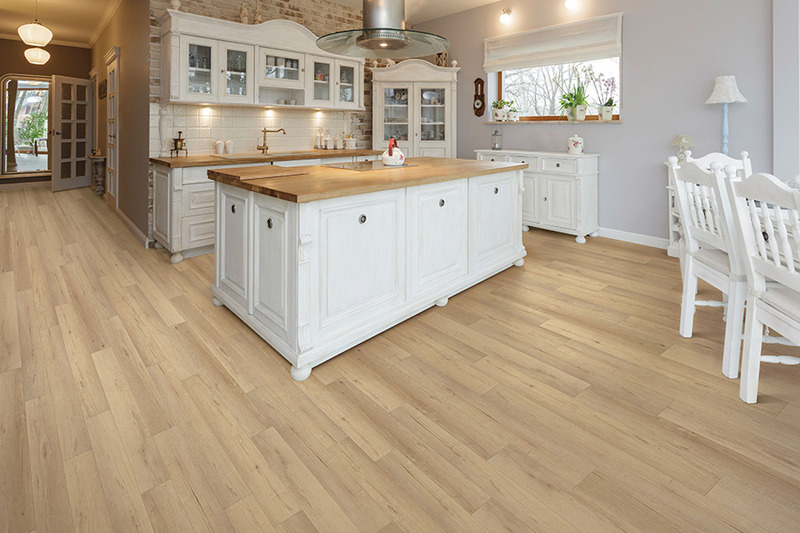 Stable vinyl flooring is appropriate for bathrooms and kitchens where spills can be commonplace, halls and foyers where foot traffic is frequent, and children's rooms where all manner of silly fiascoes can happen. Sturdy, simple and low cost, vinyl flooring can make a perfect addition to any area in your home. Who ever said vinyl flooring couldn't be luxurious? With luxury vinyl tile, you can have the look of natural wood or stone with vinyl's convenience and durability. 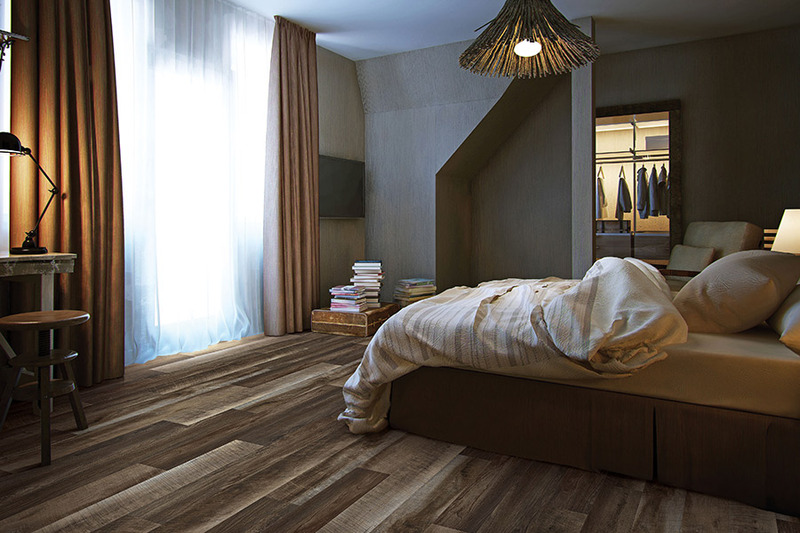 Like luxury vinyl tile, vinyl plank brings the look and sophistication of natural wood to your vinyl floors. Free estimates will show you how flooring can improve you home. Financing options make the process simple. FloorQuest has the experience and knowledge to expertly install vinyl flooring in your home, and has been providing the highest quality services for over a decade. 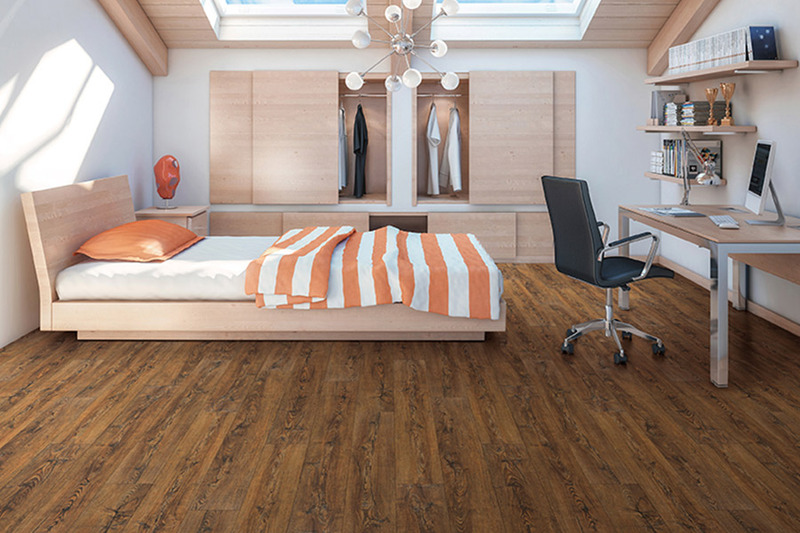 We can install vinyl flooring that doesn't sacrifice beauty for ease of care. We provide flooring solutions that are both budget-friendly and aesthetically pleasing. Whether you need estimates, design consultation services, expert installation, or financing, FloorQuest is your flooring solution. Call or visit a store near you to learn more!